Great potential here! 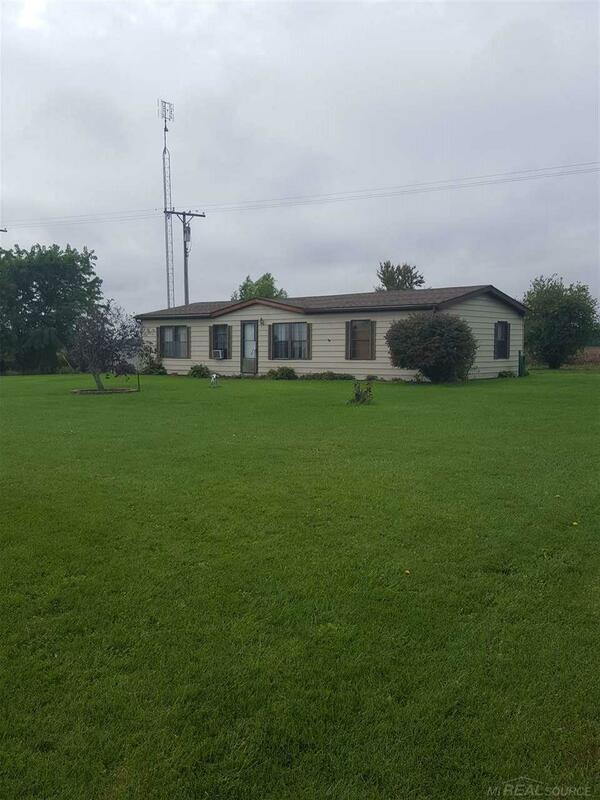 3 Bedroom/2 Bath manufactured ranch is in a great location on a paved road. The home needs some TLC but has a lot of pluses in addition to the paved road, it has an attached 2+ car garage with heater, a large pond stocked with fish, a good size yard to play in, but not too much to mow! This is priced to sell!! !